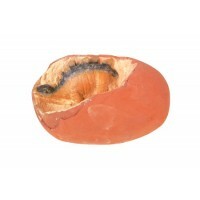 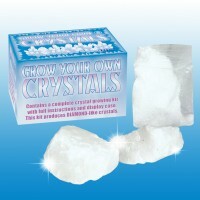 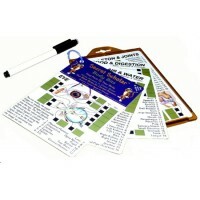 This crystal growing kit will fascinate any child interested in science or nature. 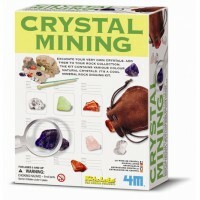 The crystal kit p..
Science kits for children interested in discovery; chemistry kits and discovery toys for boys and girls for fun learning and early education. 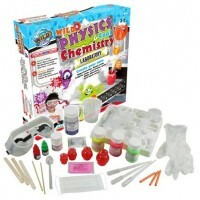 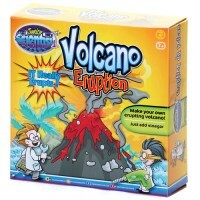 An extension of school learning our science toys are anything but studious, they are wild, wacky and fun!